As World Sight Month draws to a close eye health leaders celebrated the appointment of the new ICO (International Council of Ophthalmology) Ambassador for VISION 2020: Sub Saharan Africa. 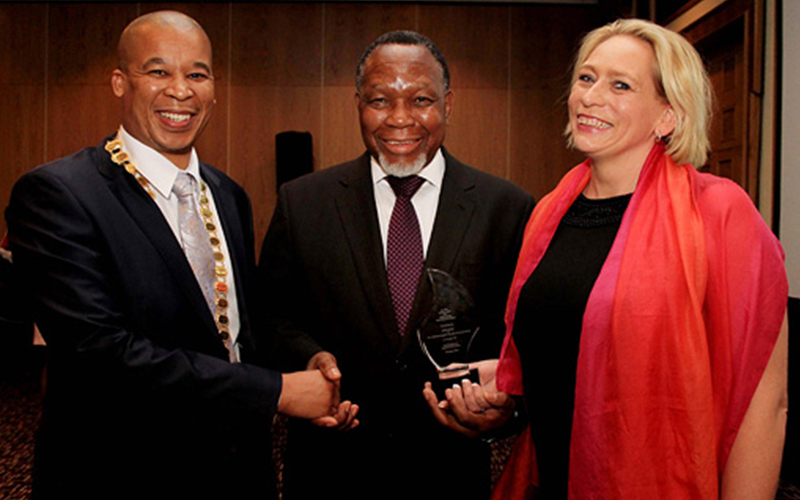 His Excellency Mr Kgalema Motlanthe, former president of South Africa, was inaugurated as Ambassador at an exclusive reception function hosted by non-profit organisation Orbis Africa and the Ophthalmological Society of South Africa at the Hilton Sandton in Johannesburg. The significance of the appointment is that within his role as ICO Ambassador for VISION 2020: Sub Saharan Africa, Motlanthe will contribute towards universal eye health. 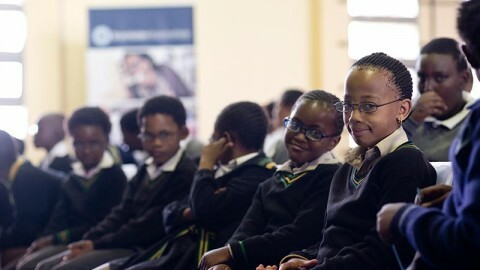 As a signatory to the global initiative for the elimination of avoidable blindness by 2020 South Africa is under increased pressure to meet its commitment to develop a dedicated national multi-sectoral prevention of childhood blindness programme that is integrated into a strengthened health care system, particularly at a primary health level. 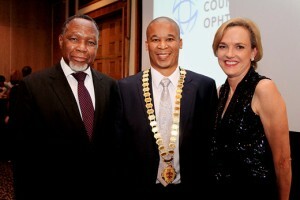 As Ambassador, Motlanthe will help raise awareness of the causes of avoidable blindness and the solutions available. He will also advocate for the resources needed to implement the WHO Global Action Plan (GAP) 2014-2019. 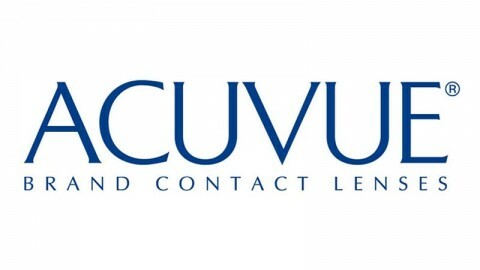 The GAP for the Prevention of Avoidable Blindness and Visual Impairment seeks to ensure eye health for everyone (‘Universal Eye Health’) over the next 5 years and its global target looks for a reduction in prevalence of avoidable blindness and visual impairment by 25% by 2019 from the baseline of 2010. “It is unacceptable that most blind children in Africa have lost their sight due to preventable causes. Many of the visually impaired children that live in Africa today need not have lost their sight if they had been diagnosed early and had access to quality treatment and follow-up. 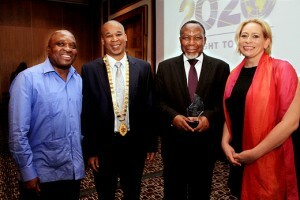 I take my role as Ambassador very seriously and am committed to partnering with eye health stakeholders to achieve VISION 2020 and see a continent where no one is needlessly blind,” says His Excellency Mr Kgalema Motlanthe. To date the rollout of VISION 2020 has been largely inadequate across the Region and in September Orbis Africa convened with the Department of Health and key eye health stakeholders to review the current situation, opportunities and challenges to child eye health in South Africa. From the findings Orbis Africa has recommended that the national Department of Health; strengthens the educational, screening and referral role played by Primary Healthcare (PHC) workers; plans a coordinated response to strengthening the prevention of blindness role of PHC workers; and develops a holistic national child eye health programme with clear national goals, objectives, outcomes, indicators and roles and responsibilities of the various role players. To ensure further collaboration with government on improving eye health in the country OSSA President Dr Kgao Legodi reached out to the Deputy Minister of Health Honourable Dr Joe Phaahla to strengthen their partnership. Hon. Dr Phaahla addressed guests at the function endorsing the inauguration of the new Ambassador. 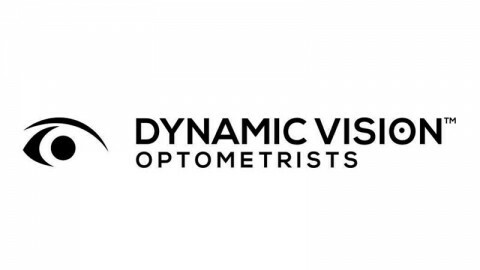 “Preventable blindness in childhood is a key area of interest for OSSA and we have taken definite steps towards improving childhood eye care and encouraging paediatric ophthalmology as a sub-speciality field. 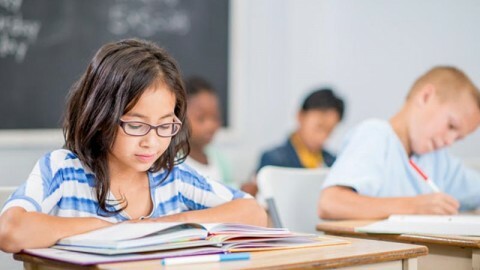 By treating and preventing debilitating eye problems in children ophthalmologists are able to have an enormous impact during the course of a child’s life. Blinding ocular conditions in childhood may be less common than adult cataract and glaucoma but in terms of preventing ‘blindness years’ paediatric ophthalmology is critical,” explains Dr Legodi, President of the Ophthalmological Society of South Africa, member of the International Council of Ophthalmology Board of Trustees and American Academy of Ophthalmology Global Alliance Board member.